Greek Cypriots will head to the polls today in the first round of the vote for president. The result could dictate the future of reunification talks with the ethnically Turkish north. The three front-runners are centre-right incumbent President Nicos Anastasiades, centre-left candidate Stavros Malas and populist Nikolas Papadopoulos. The first two would continue to attempt talks with the north, while the hardline Papadopoulos would demand an immediate withdrawal of Turkish troops from the area, a move that would probably sink reunification’s already dim prospects. Those prospects also took a blow when a hard-line nationalist party placed first in the north’s parliamentary elections earlier this month. Though independent, pro-reunification President Mustafa Akinci leads negotiations, he will have to do so either without support from a hardliner-led parliament or backed by an unwieldy four-party coalition excluding the nationalists. Either way, his hand is weakened. 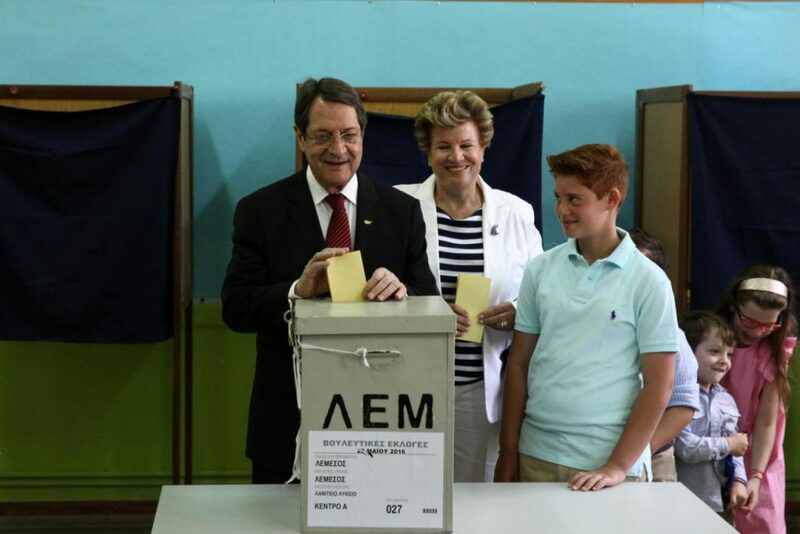 Running on his record of economic recovery, Anastasiades will likely win the first round and the February 4 runoff. Some efforts at reunification will be made, but between Akinci’s uncertain political backing and Anastasiades’ tarnished image following last year’s collapsed negotiations, they are unlikely to come to fruition.